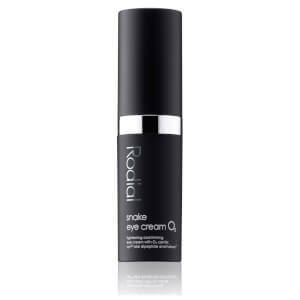 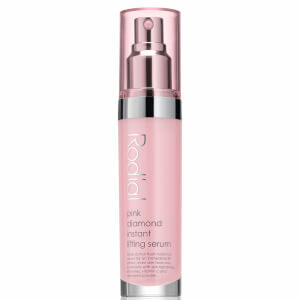 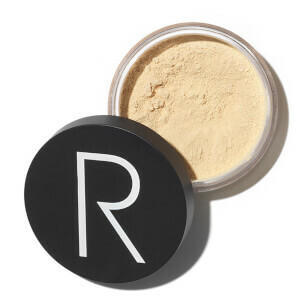 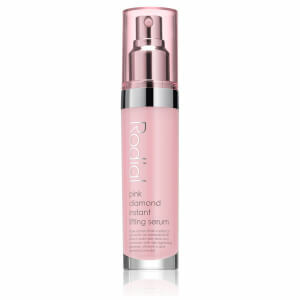 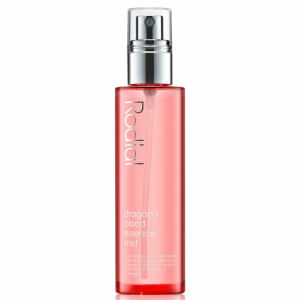 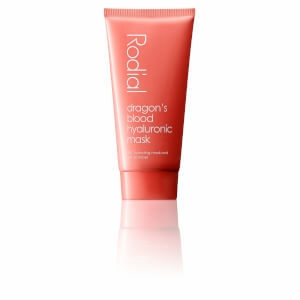 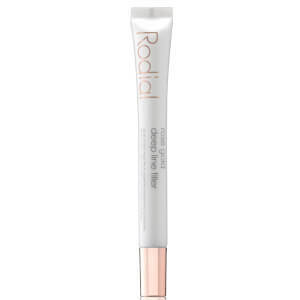 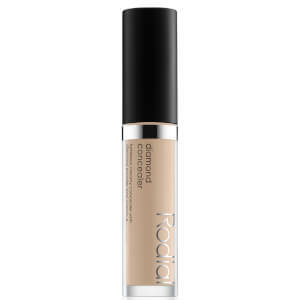 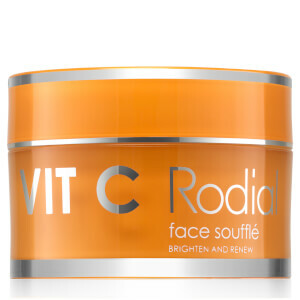 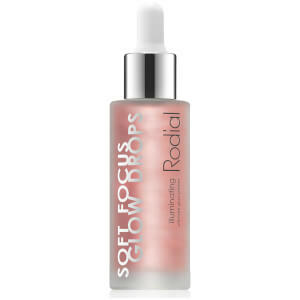 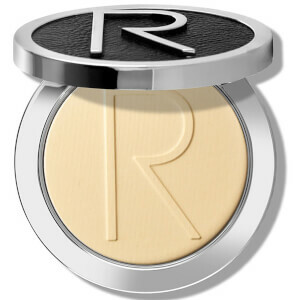 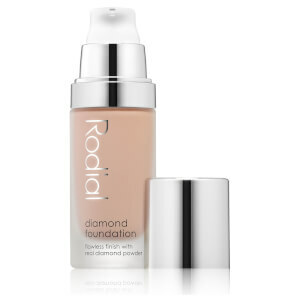 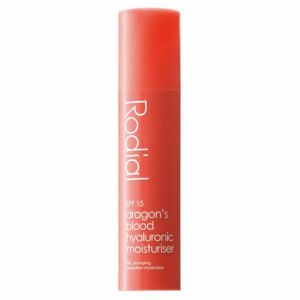 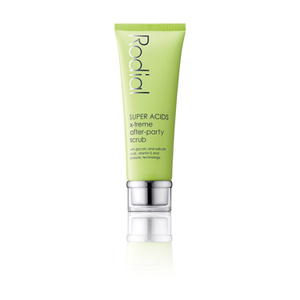 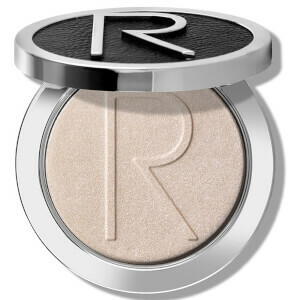 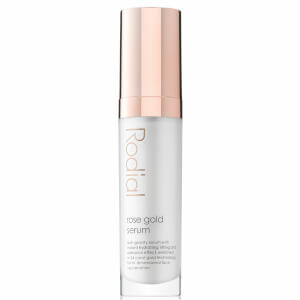 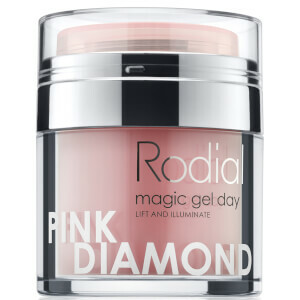 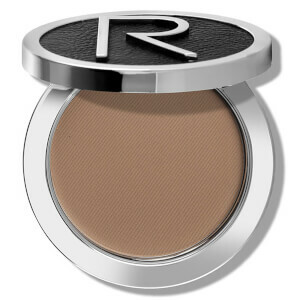 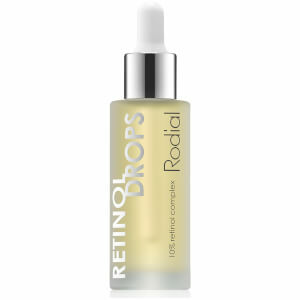 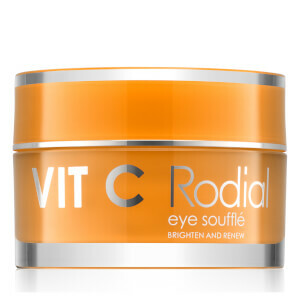 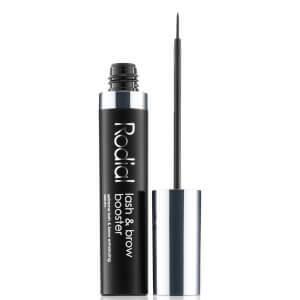 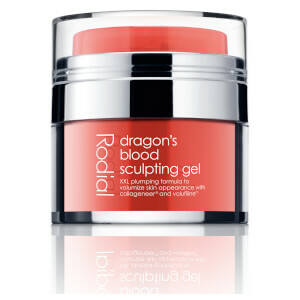 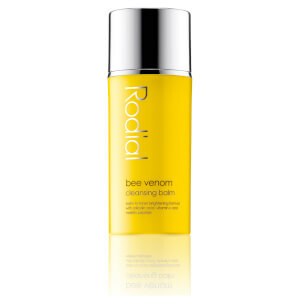 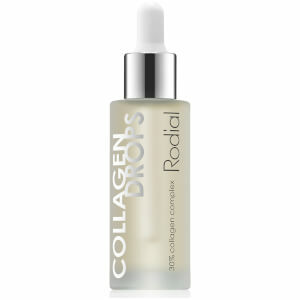 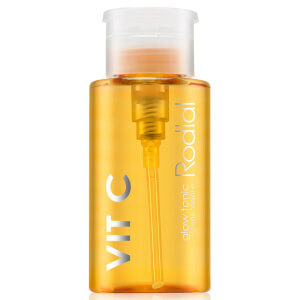 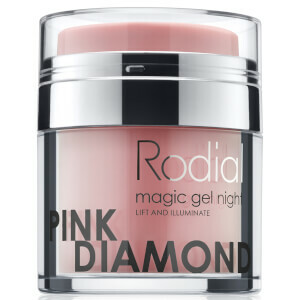 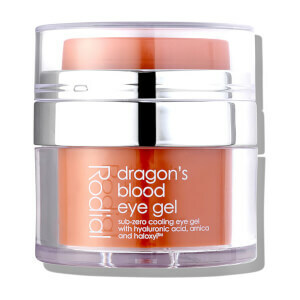 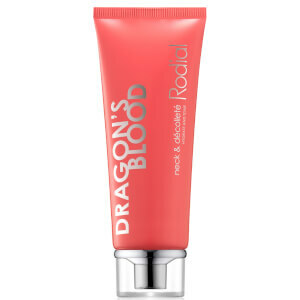 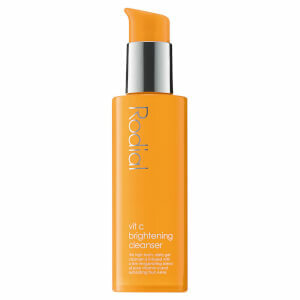 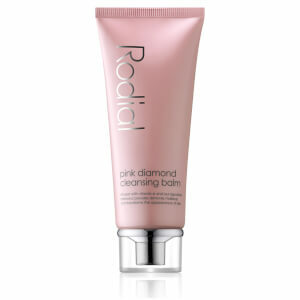 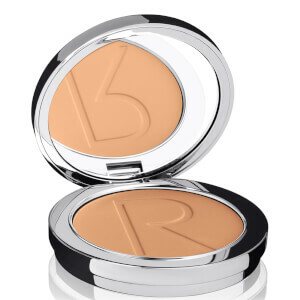 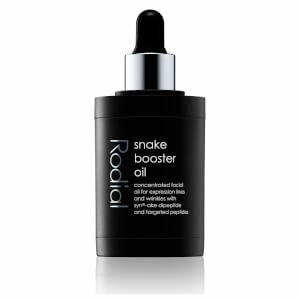 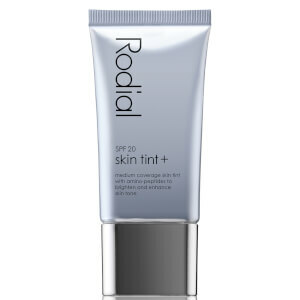 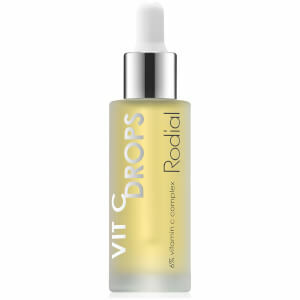 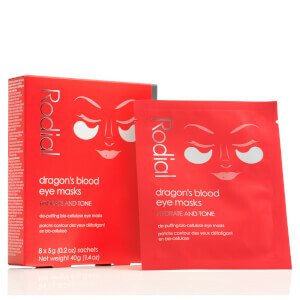 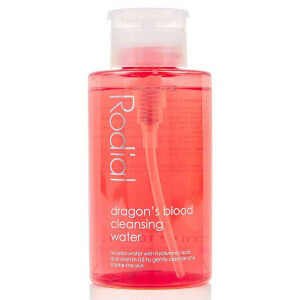 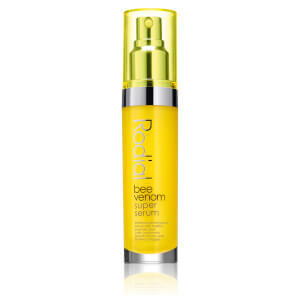 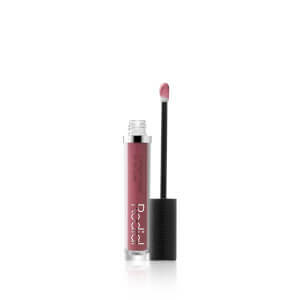 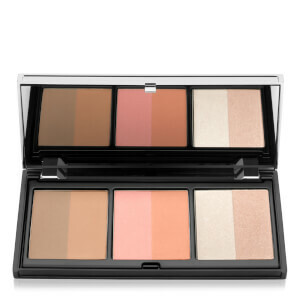 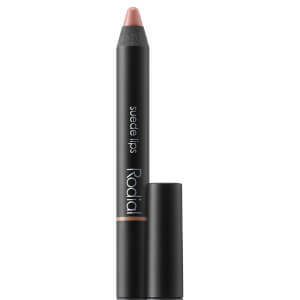 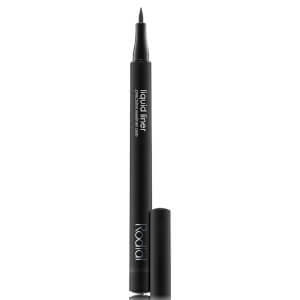 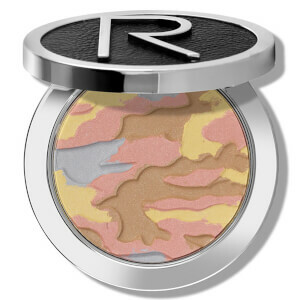 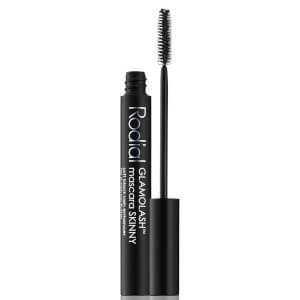 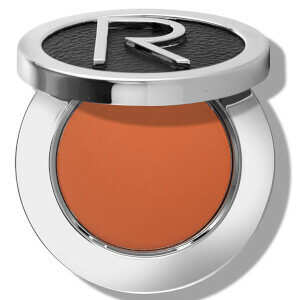 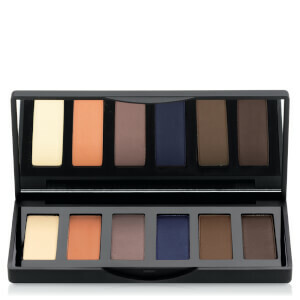 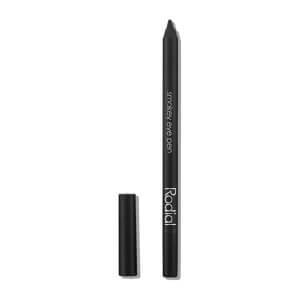 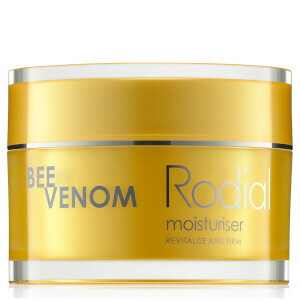 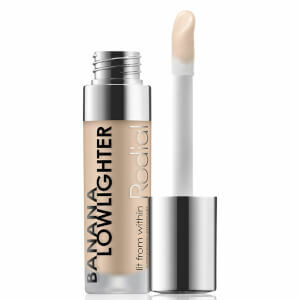 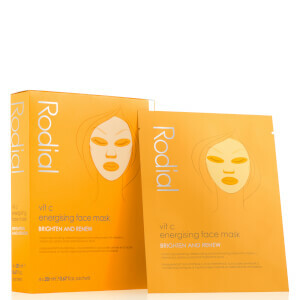 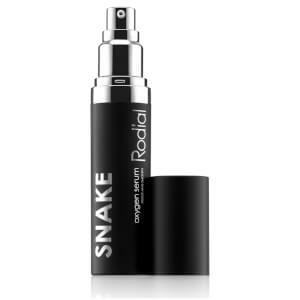 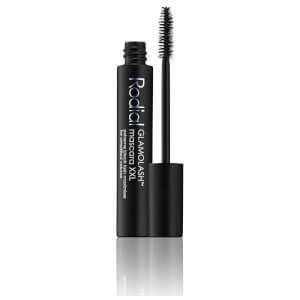 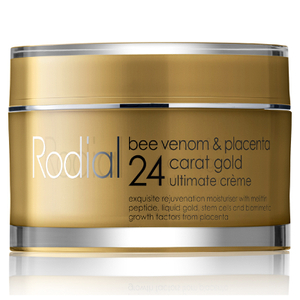 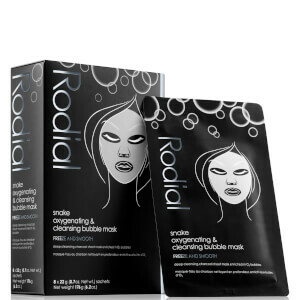 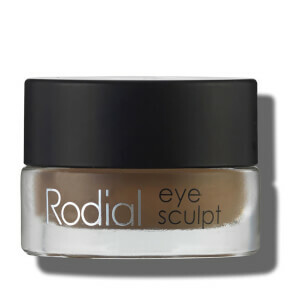 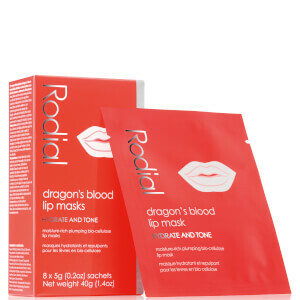 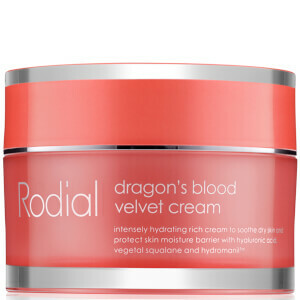 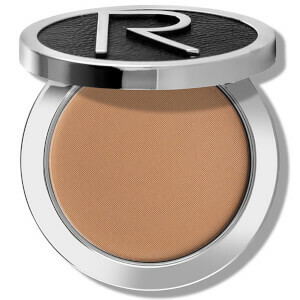 Created in London by former beauty editor Maria Hatzistefanis, Rodial pairs potent natural ingredients with high-tech innovation in skincare and makeup to create a complete collection of results-driven products and treatments. 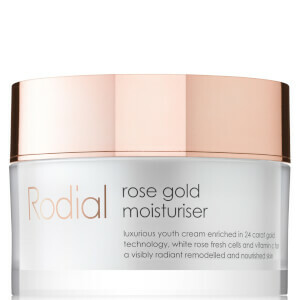 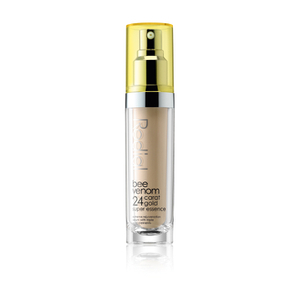 Loved by skincare experts and celebrities, the curated range is known to promote a youthful visage – plumping the skin, minimising the signs of ageing and brightening dull, lacklustre complexions. 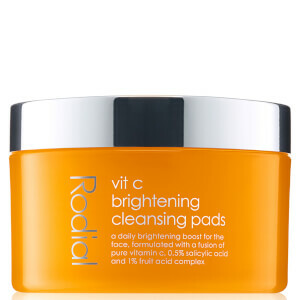 Colour-coded, each range in the skincare collection addresses a specific concern and can be mix and matched to create your perfect routine.